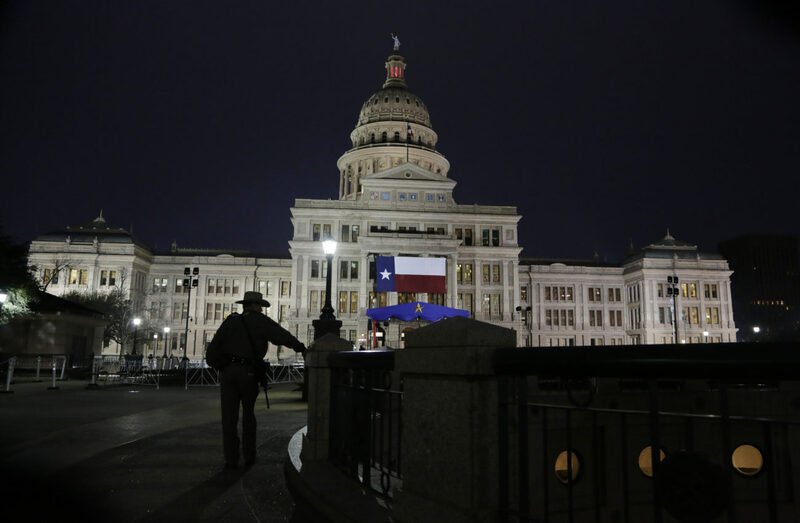 The 86th Legislature began Jan. 8 and will end May 27. 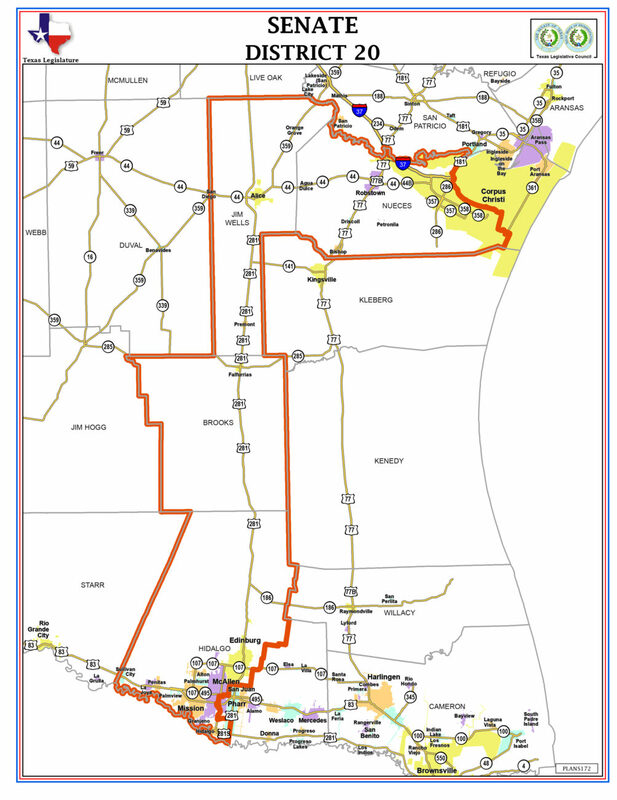 Here is information from the legislators representing the Rio Grande Valley. 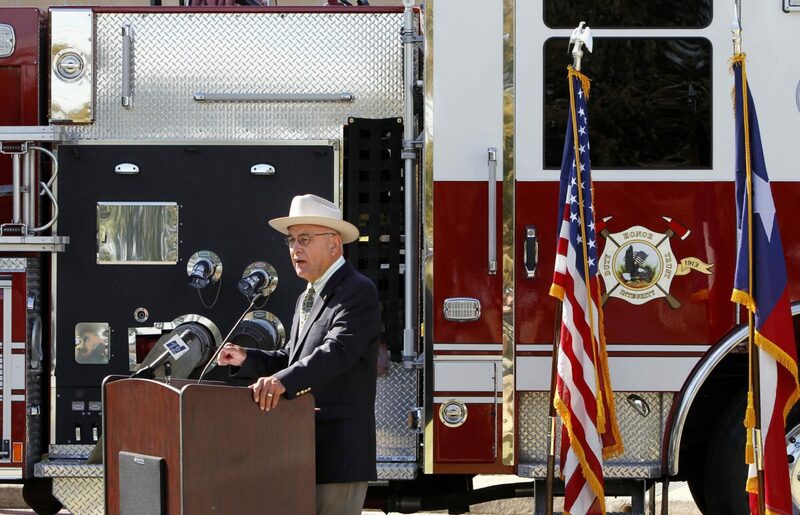 Senator Juan “Chuy” Hinojosa represents District 20 in the Texas Senate. 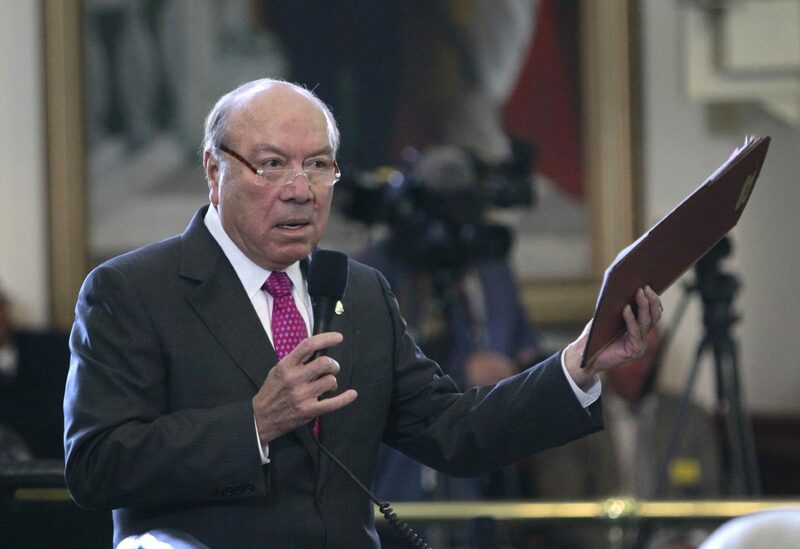 The McAllen native served in the Texas House of Representatives from 1981 to 1991 and again from 1997 to 2003, when he was elected to the Texas Senate. You can find his contact information here. 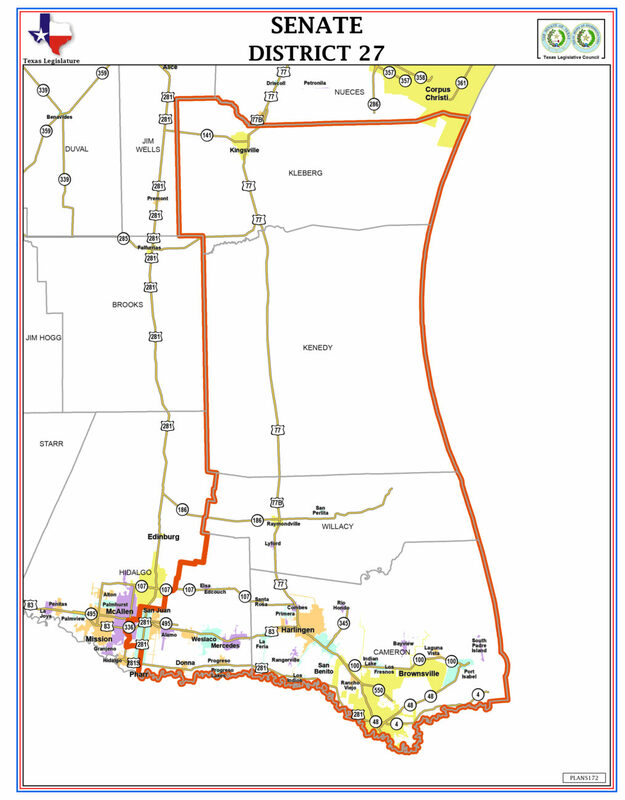 State Senator Juan “Chuy” Hinojosa, who is seen during 2017’s legislative session, announced last week that $350,000 in federal funds has been awarded to the city of McAllen, as well as other local organizations. 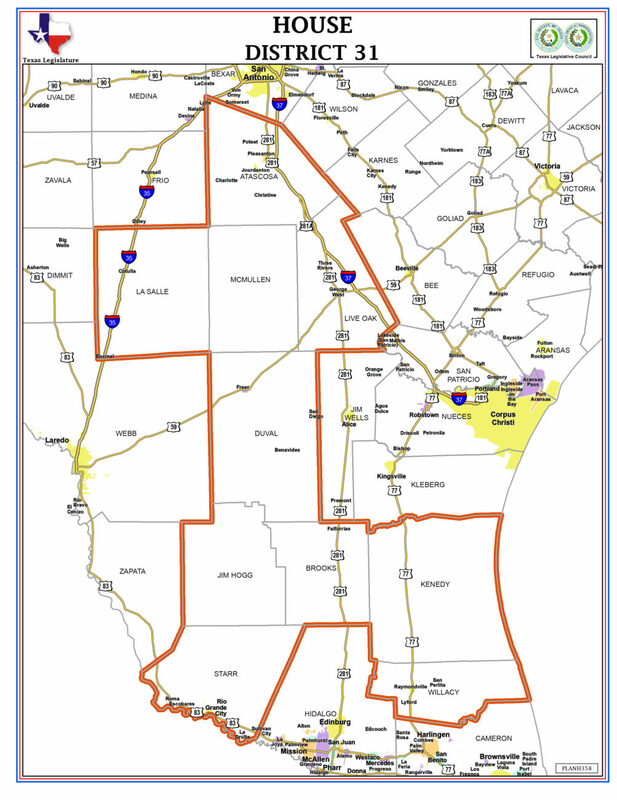 Senator Judith Zaffirini represents District 21 in the Texas Senate. The Laredo native became the first Hispanic woman to be elected to the senate when she was elected in 1987. Zaffirini was not available for an interview during the weeks leading up to this report. You can find her contact information here. District 27 Sen. Eddie A. Lucio Jr. 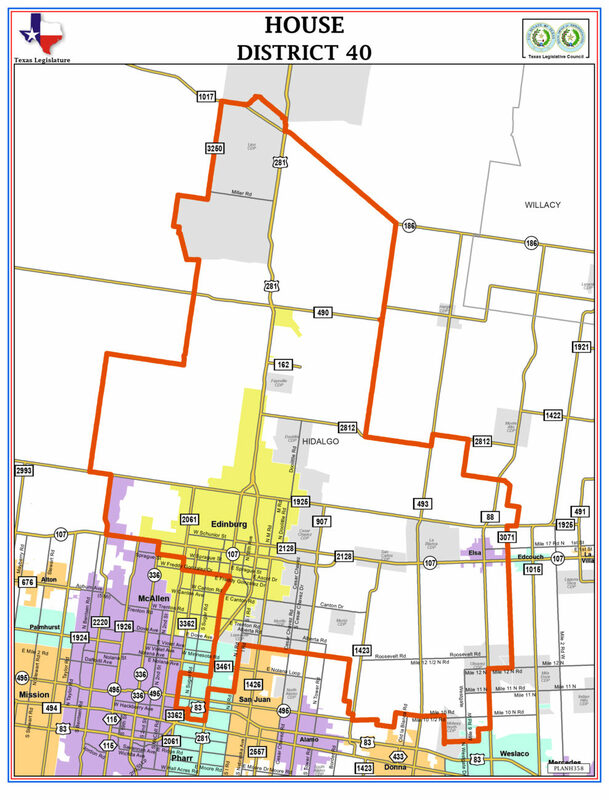 Senator Eddie A. Lucio Jr. represents District 27 in the Texas Senate. The Brownsville native served in the Texas House of Representatives from 1986 to 1990, and has served on the Texas Senate since 1991. You can find his contact information here. 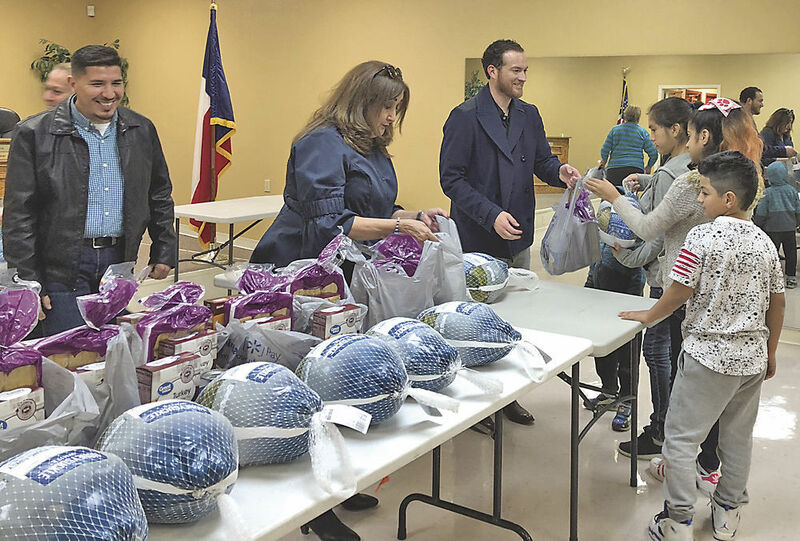 State Rep. Ryan Guillen represents District 31 in the Texas House of Representatives. 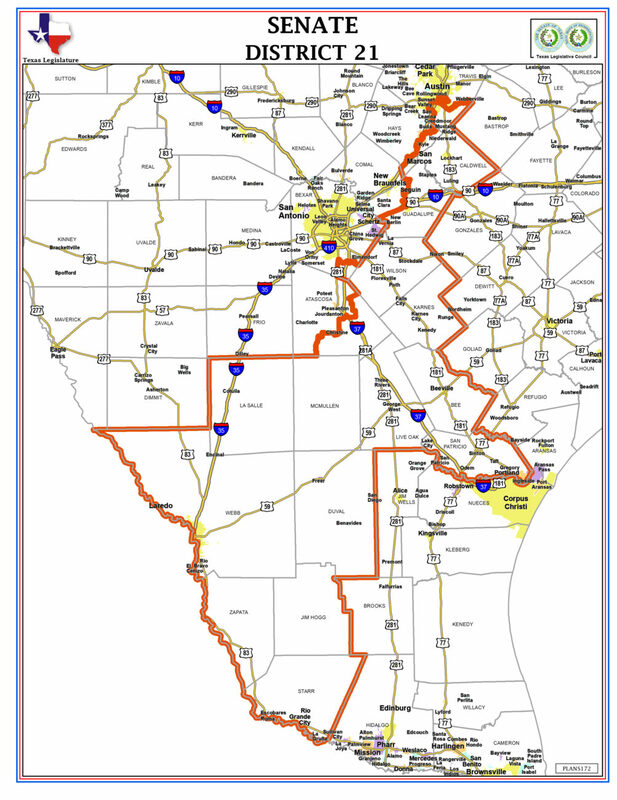 The Starr County rancher was elected to the house in 2002. Guillen was not available for an interview during the weeks leading up to this report. You can find his contact information here. 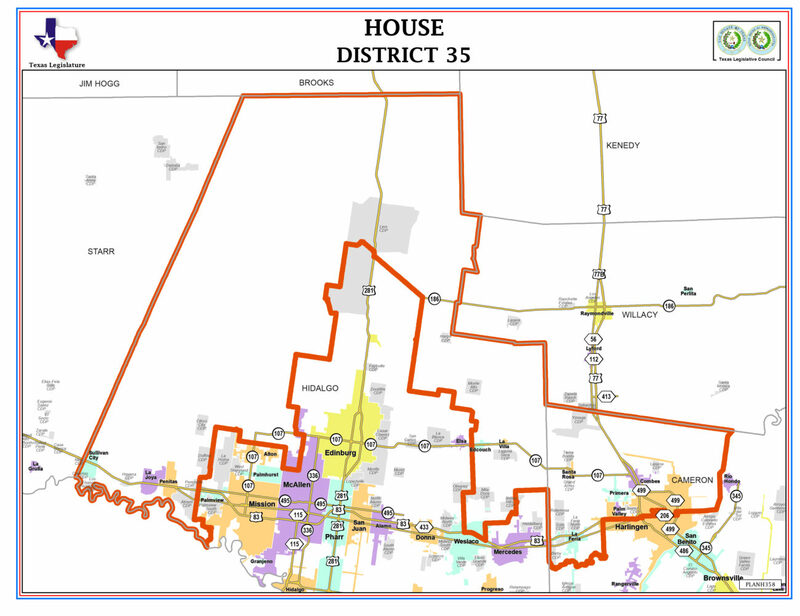 State Rep. Oscar Longoria represents District 35 in the Texas House of Representatives. 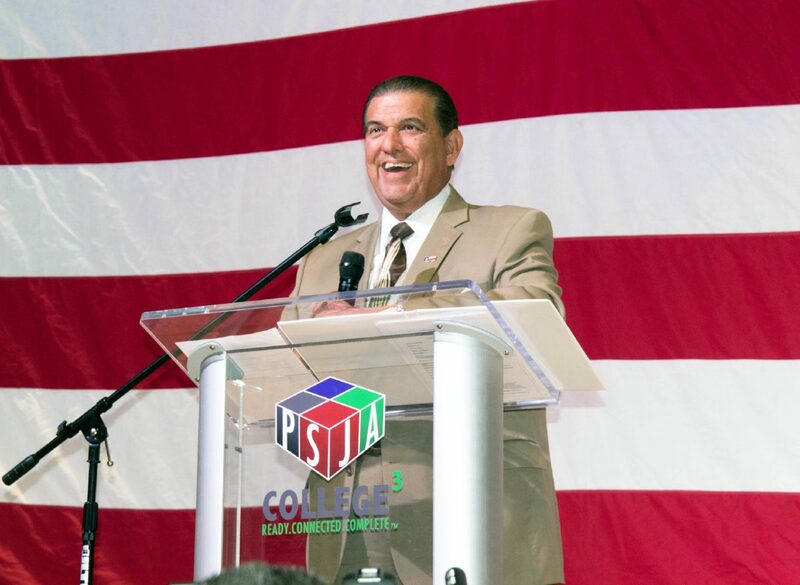 The La Joya native is serving his third term in office. 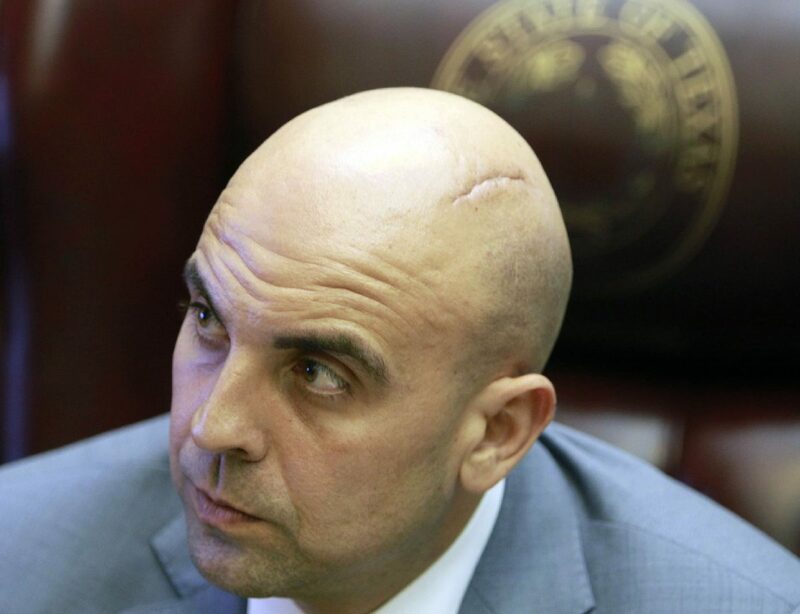 Longoria was not available for an interview during the weeks leading up to this report. You can find his contact information here. 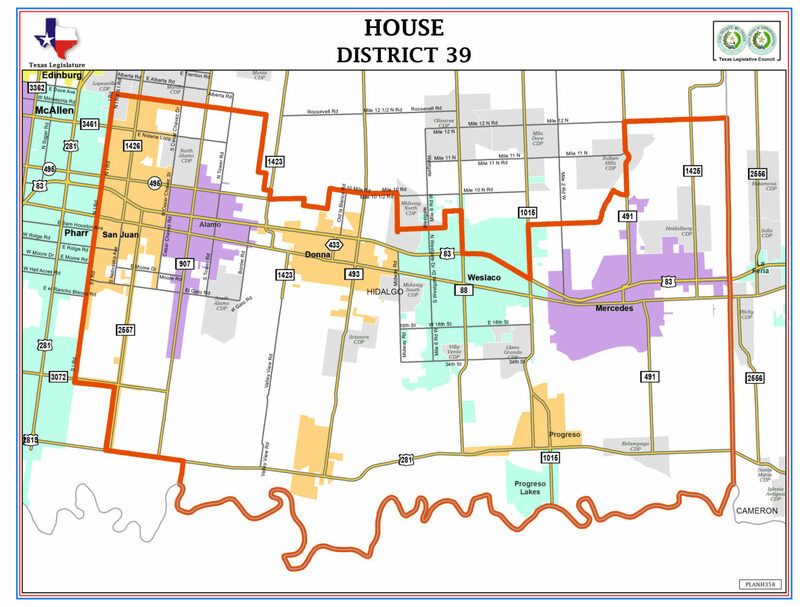 District 36 Rep. Sergio Muñoz, Jr.
State Rep. Sergio Muñoz, Jr. represents District 36 in the Texas House of Representatives. The Mission native has served in the house since 2011. You can find his contact information here. 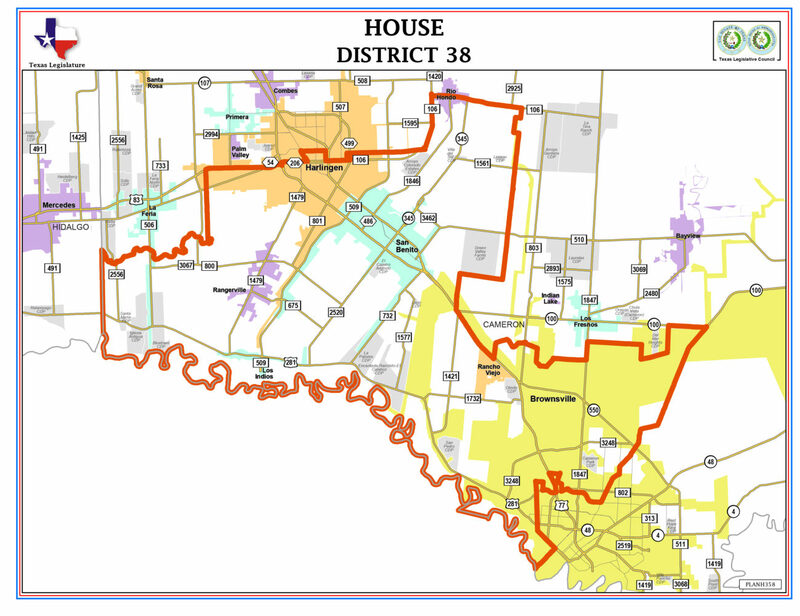 State Rep. Alex Dominguez represents District 37 in the Texas House of Representatives. The Brownsville native was elected in November is serving his first term in the house. Dominguez was not available in the weeks leading up to this report. 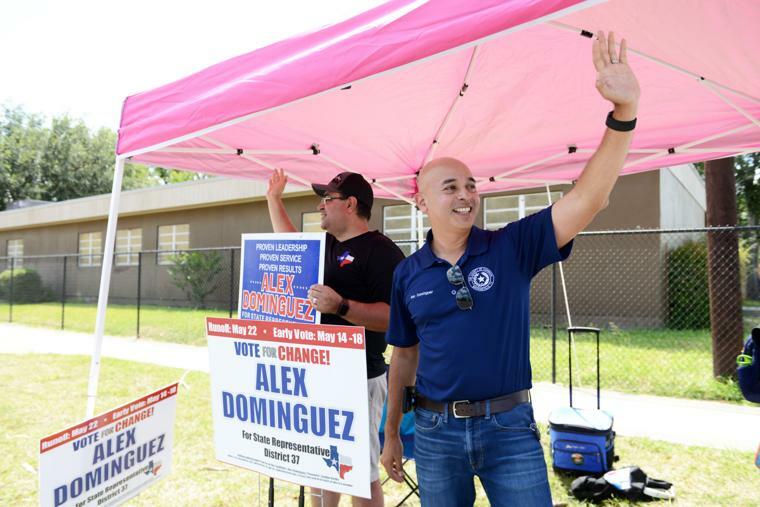 State Representative for District 37 candidate Alex Dominguez waves to a motorist on election day along Palm Boulevard in Brownsville. 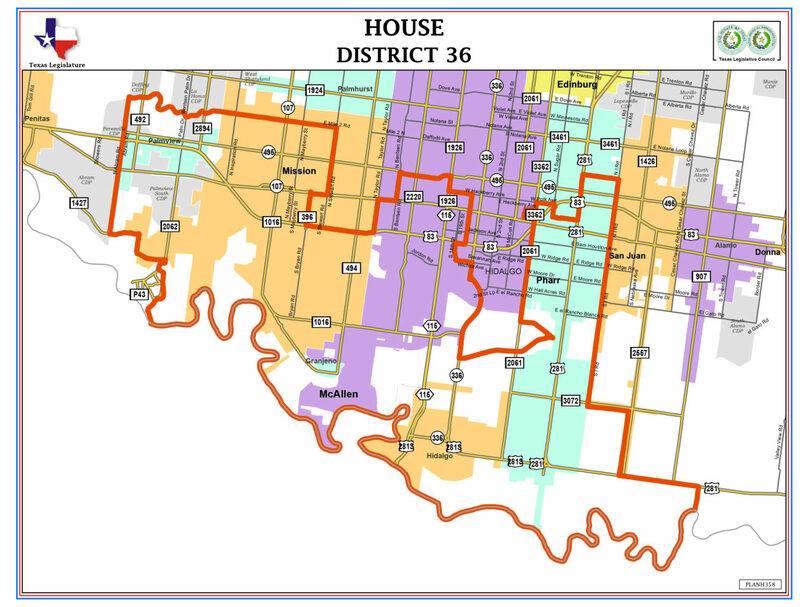 State Rep. Eddie Lucio III represents District 38 in the Texas House of Representatives. Lucio, of Brownsville, is serving his fifth term in the house. His contact information can be found here. 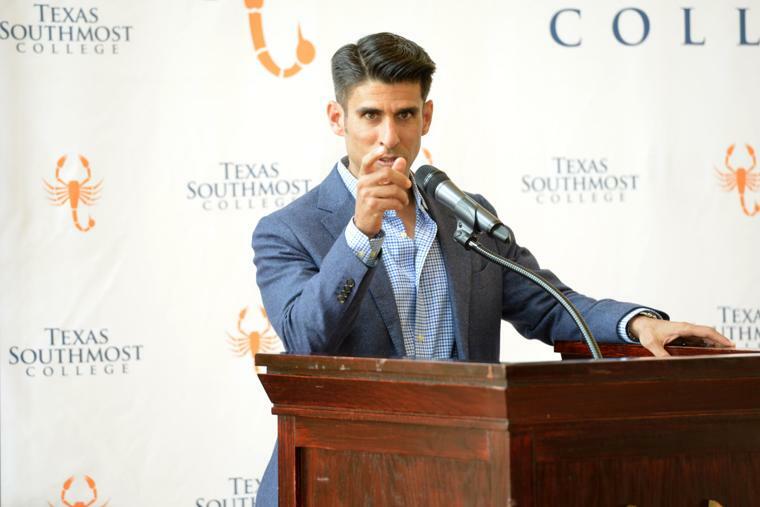 Texas State Representative Eddie Lucio III speaks during a Texas Southmost College C.K. Technologies Texas Workforce Commission Skills Development Fund Grant Award Announcement Monday morning. 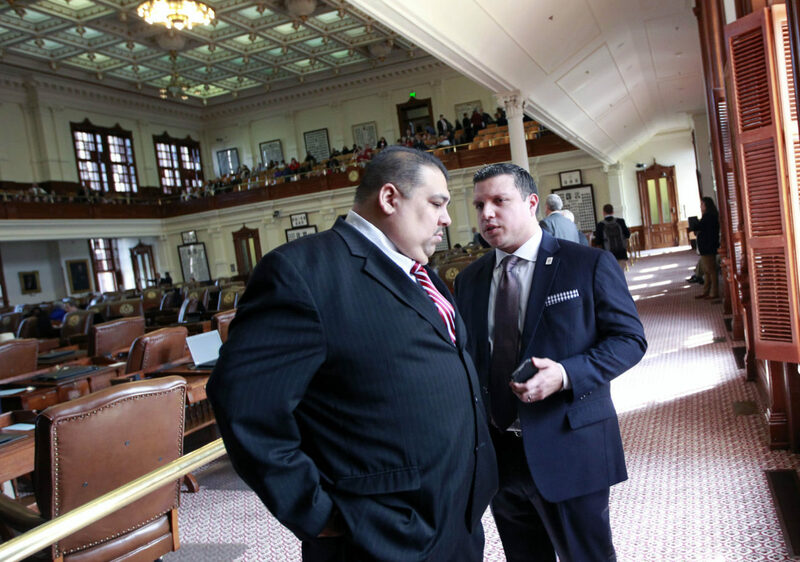 State Rep. Armando Martinez represents District 29 in the Texas House of Representatives. Originally from Weslaco, he’s served in the house since 2005. You can find his contact info here. 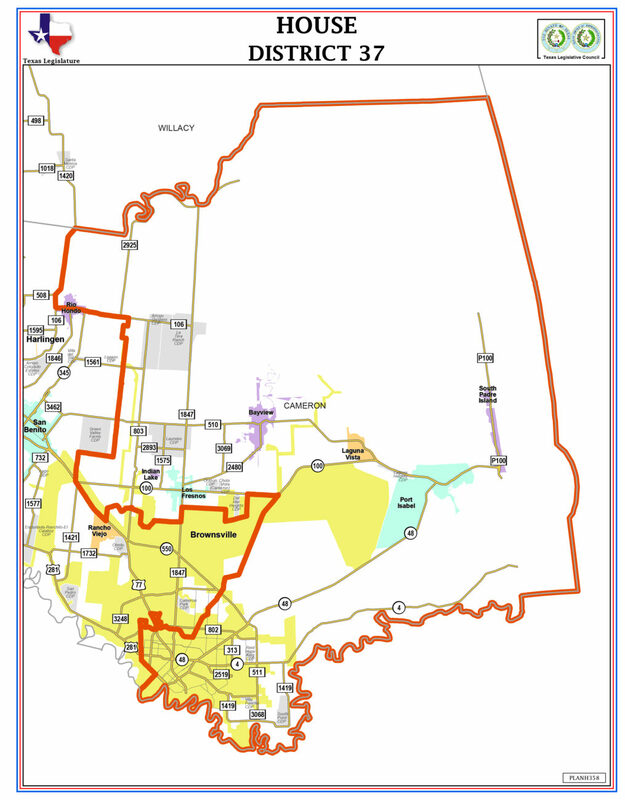 State Rep. Terry Canales represents District 40 in the Texas House of Representatives. The South Texas native has served in his position since 2012. You can find his contact information here. 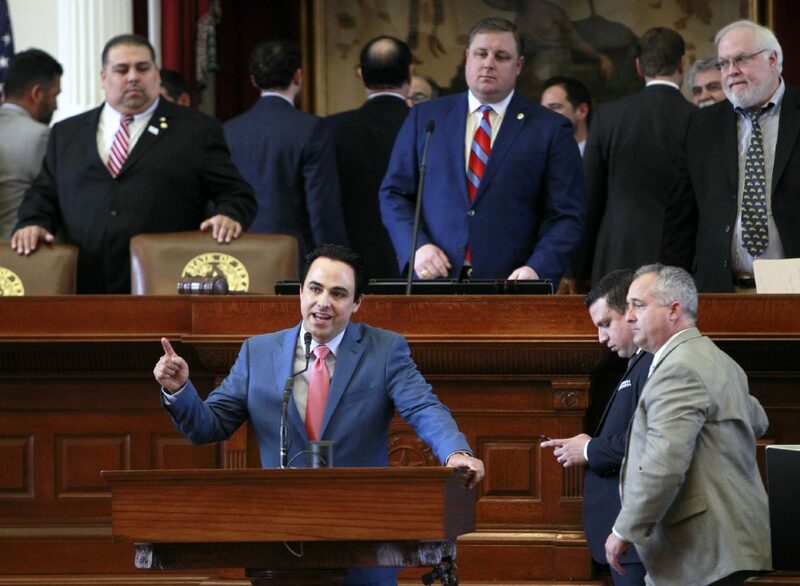 District 40 Rep. Terry Canales talks from the floor of the House of Representatives during the recognition of RGV Day Tuesday February 7, 2017 at the Texas Capitol in Austin. State Rep. R.D. 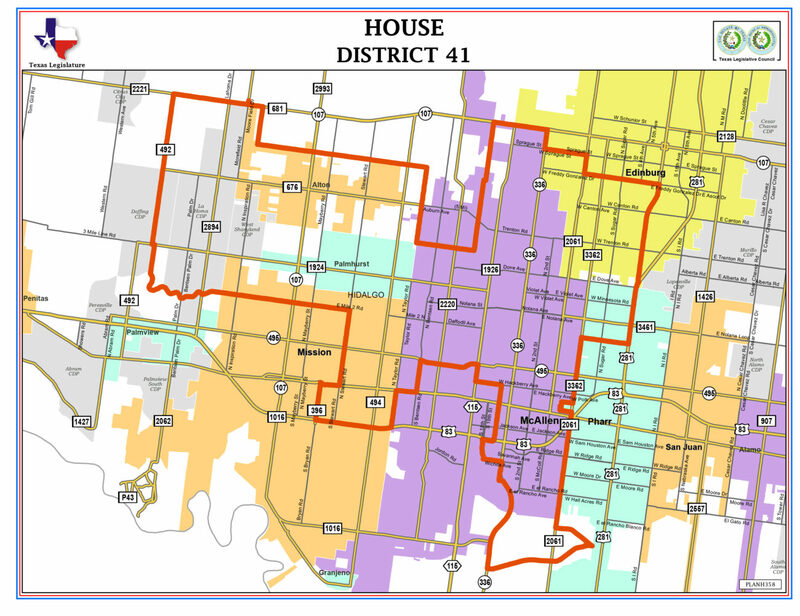 “Bobby” Guerra represents District 41 in the Texas House of Representatives. 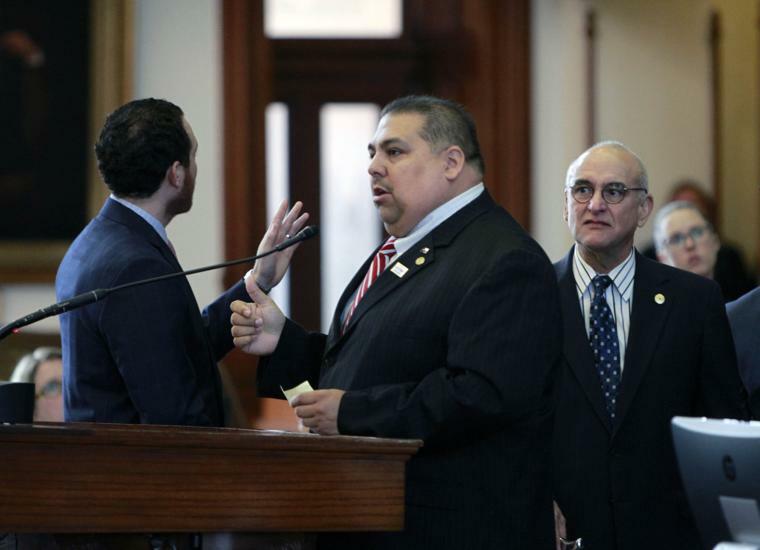 The Edinburg native has served in the house since 2012. You can find his contact information here.